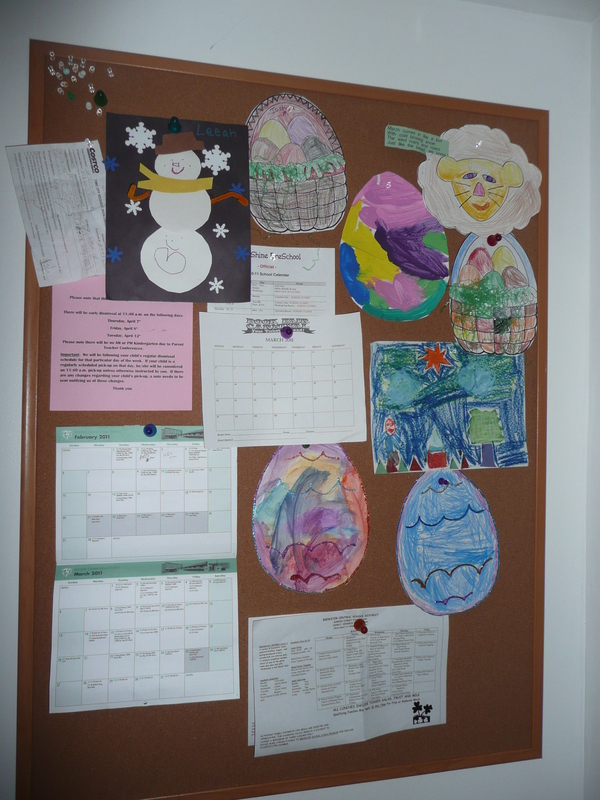 Good idea about the cork board to display the pictures. 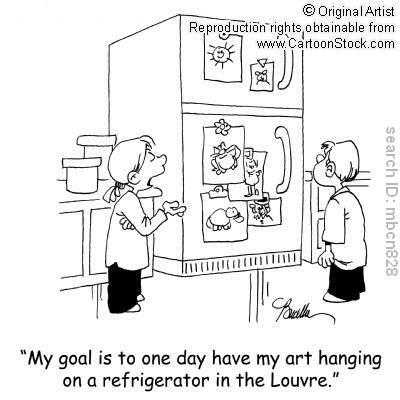 Cute cartoons. 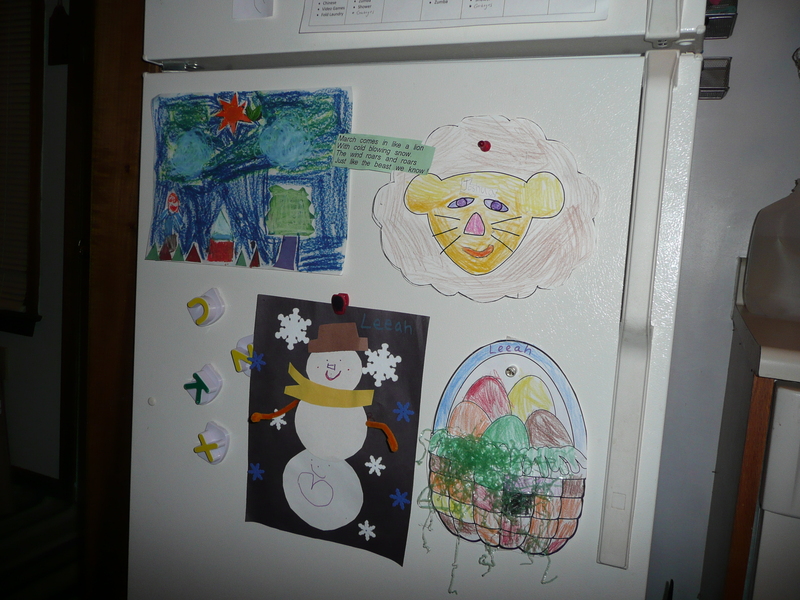 I especially like the one about the showing on Grandma’s refrigerator. When I visit my grandkids or they send me something they’ve done, I have something to proudly display! 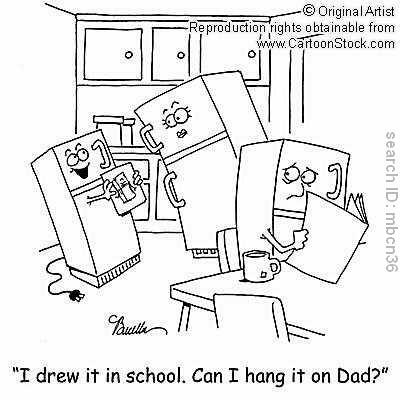 Definitely a “refrigerator worthy” post 🙂 Thanks for the smile! 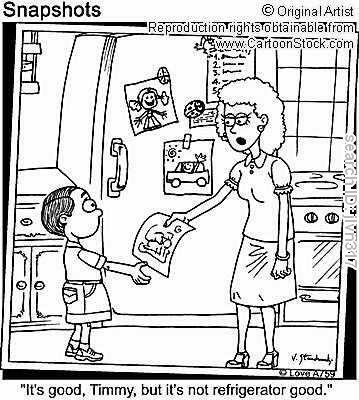 I loved the cartoons too Connie. My kids love to make things for grandma. 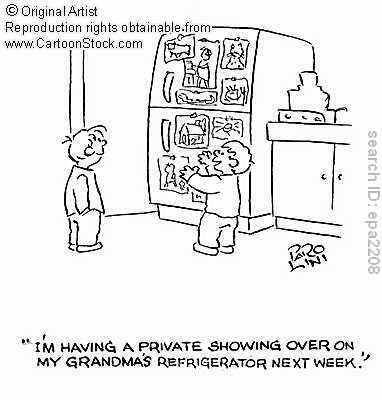 Her fridge is loaded too. Hope you are well, so nice to hear from you!